A new book by one of America's foremost philosophers recommends talk therapy to a troubled nation that probably needs something stronger. 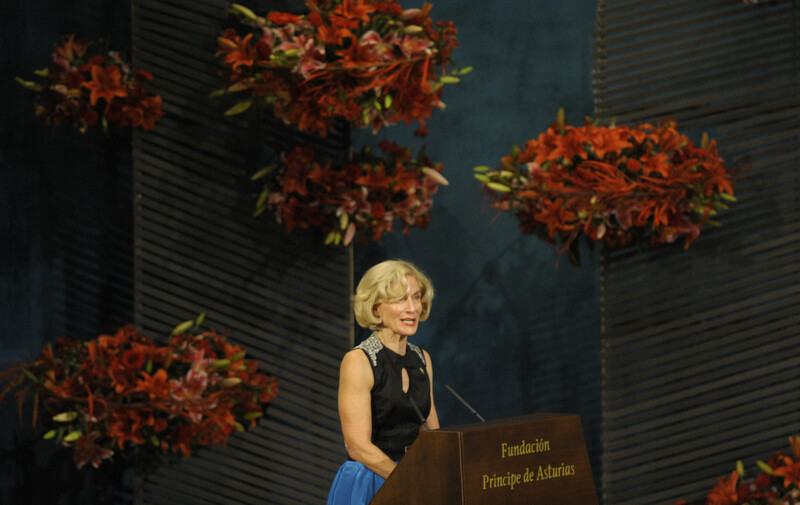 Martha Nussbaum gives a speech after receiving the Prince of Asturias Award for Social Sciences on October 26th, 2012, in Oviedo, Spain. Martha Nussbaum is a living legend. She has helped define contemporary debates on everything from the finer points of liberal political theory and feminism to ancient Greek drama and the rationality of emotions. Who else could draw lessons from the tragedies of Sophocles and Lin-Manuel Miranda&apos;s musical Hamilton with equal felicity as she does in her latest book? 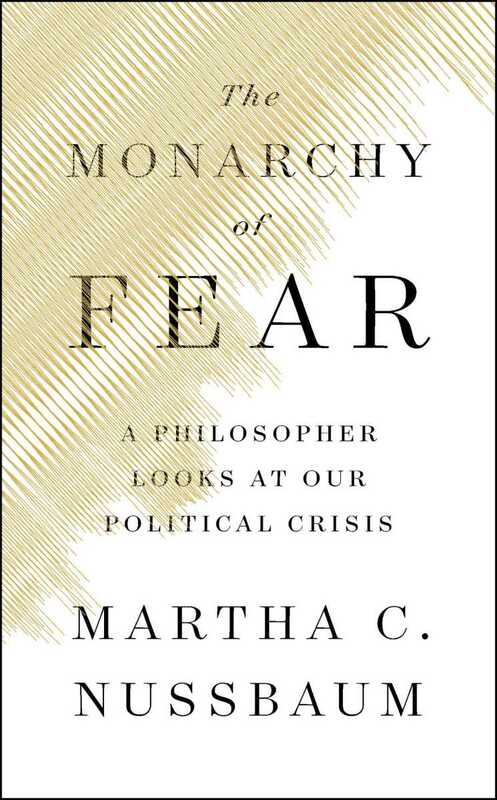 The Monarchy of Fear: A Philosopher Looks at Our Political Crisis is an engaging blend of current events, theoretical argument, and examples drawn from literature. For instance, in Alexander Hamilton and his antagonist, Aaron Burr, Nussbaum sees the reflection of a present-day conflict between "two possible political lives." Hamilton dedicates himself to a "life of love and service to the new nation," while Burr leads a "life of fear-driven envy and zero-sum competition." Nussbaum recommends the former, of course. At the same time, she asks of Hamilton, and by extension of her own, big-hearted liberalism, "As advice to young people in today&apos;s United States, isn&apos;t this too naïve?" Despite Nussbaum&apos;s best efforts, it&apos;s hard to finish the book without fearing that Burr may have been on to something. Nussbaum believes that America&apos;s political crisis is, at root, emotional. Americans are afraid. Many "feel themselves powerless, out of control of their own lives," beset by stagnating incomes, the rising cost of living, new competitors in the job market (or from automation), even declining life expectancy. Nussbaum hastens to add that fear can be a rational response to danger, but even rational fears, she warns, can lead to unwarranted and dangerous pathologies. Fearful people look for causes, something or someone to blame. Fear then curdles into darker emotions, such as anger, envy, and disgust. 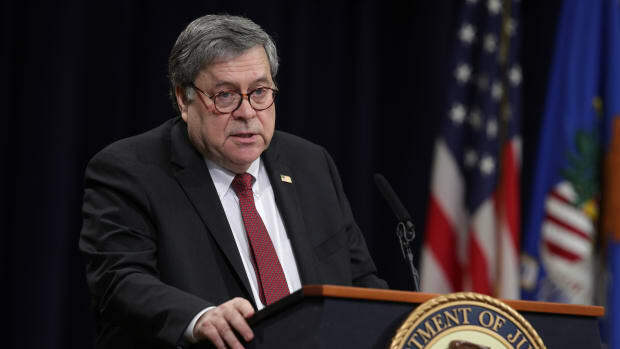 Like a king uncertain of his throne, the frightened citizen tries to win safety and control by dominating others, by punishing those who have made him angry, dispossessing those he envies, and expelling those whose habits and bodies he finds repulsive. "Fear is the emotion of an absolute monarch," of a narcissistic solipsist "who cares about nothing and nobody else," Nussbaum writes. The parallels with President Donald Trump and the American right are obvious, and Nussbaum draws them convincingly, especially in her unsettling chapter on how a fear of women&apos;s changing roles in society (competitors rather than helpers for men) underlies the resurgence of public misogyny. 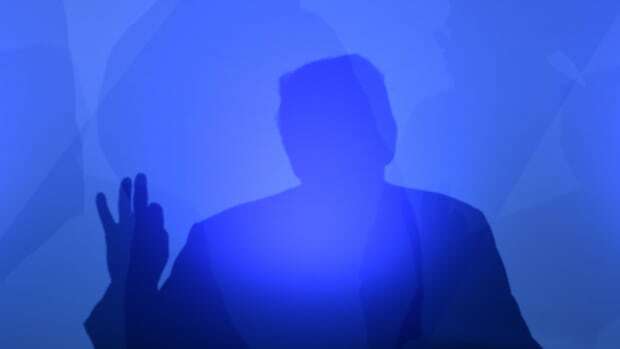 She insists, however, that the right has no monopoly on fear: "On the left we find similar themes—in the hatred of &apos;elites,&apos; &apos;bankers,&apos; and &apos;big business,&apos; even occasionally of &apos;capitalism&apos; itself." The Monarchy of Fear: A Philosopher Looks at Our Political Crisis. As an alternative to the tyranny of fear, Nussbaum exhorts Americans to approach each other in a spirit of hope and even love. Citing the examples of Nelson Mandela and civil rights-era Martin Luther King, Jr., she argues that political love entails "respect for humanity with good will and hope: We treat people as people who will listen and think, and who ultimately may join with us." Where fear is monarchical, hope and love are democratic because they depend on respecting the independence of others and their right to disagree with us, even as we try to bring them around to our point of view. Nussbaum&apos;s emphasis on conversation and persuasion makes her proposal sound a bit like a philosophy seminar. Philosophy, she writes, is "a gentle discipline." This may come as a surprise to anyone who has had the mixed fortune of sitting next to a philosopher at a dinner party, but Nussbaum explains that, while philosophical argument "may frequently state unequivocally, &apos;This is wrong. This is not the way to live&apos; ... it does so without banishing people from the room, condemning wrong beliefs and bad actions, but treating people, always, with attention and respect." Peace and progress, she believes, are achieved through respectful, if sharply worded, argument, and a willingness to pursue "uncertain initiatives" by making "common cause with opponents." In sight here is one of the dearest dreams of liberalism: a society that is just and fair in part because everyone was "in the room" and fully involved in the process. This is what Nussbaum means when she asks whether her ideas might be naïve. More radical political theories have found the basis for political life not in conversation, or even in argument, but in zero-sum conflicts between large groups of people with mutually exclusive and irreconcilable interests: capital and labor, people of different racial backgrounds, even men and women. 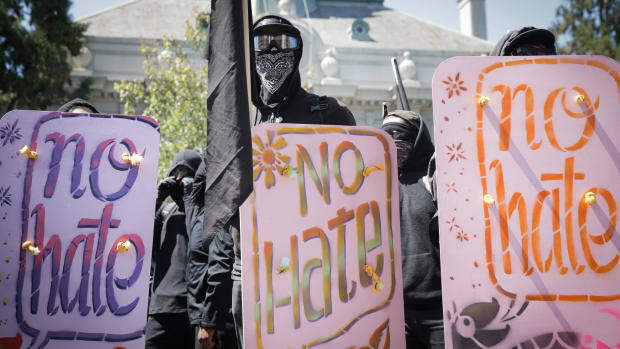 On both sides of the Atlantic, these zero-sum ideas are in the intellectual background of growing movements like enthno-nationalism and a revitalized socialism. Of course, there is no moral equivalence between those who want to nationalize rail and water systems and those who want to set up ethnically homogenous states. But there are some similarities in the ways that the ethno-nationalist right and the socialist left tend to think about political life. Contra Nussbaum, the goal of these groups is not to make common cause, or even to win an argument. The goal is to push your opponents out of the relevant rooms—from the White House to statehouses across the nation—and then to implement your agenda. Political life is not ultimately a conversation, or even an argument. It&apos;s a wrestling match. Nussbaum doesn&apos;t address these movements directly, but she would likely object to drawing a clear line between friends and foes. "It&apos;s particularly easy to think too narrowly," she admonishes, "equating social well-being with the well-being of our own group or class." But if one group&apos;s well-being comes at the expense of another&apos;s, then thinking this way wouldn&apos;t be easy or hard—just honest about the deep fault-lines in American life. It&apos;s getting harder to think otherwise, even for the most hopeful. As Nussbaum herself concedes, "you have to play Burr&apos;s [zero-sum] game, up to a point. If you&apos;re not in the room where it happens, you can&apos;t influence history&apos;s course. And you don&apos;t get to be in that room without successful competition against others." Disappointingly, Nussbaum never confronts the difficulties that this admission raises for her ideal of political life. If the struggle precedes and shapes the conversation, isn&apos;t that where we should invest our best efforts? Won&apos;t that mean making common cause with some but against others? Nussbaum&apos;s vision is attractive, even inspiring. The prospect of a naked contest for power is truly scary. But brilliant as Nussbaum is, she can&apos;t quite dispel the fear. 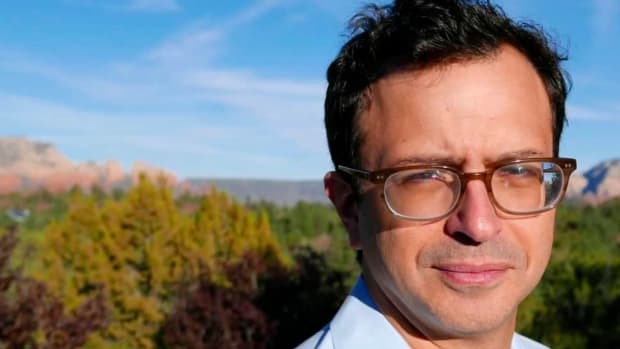 In a new book, Yale philosopher Jason Stanley lays out the traditional tactics of fascist politicians, which have retained their potency. 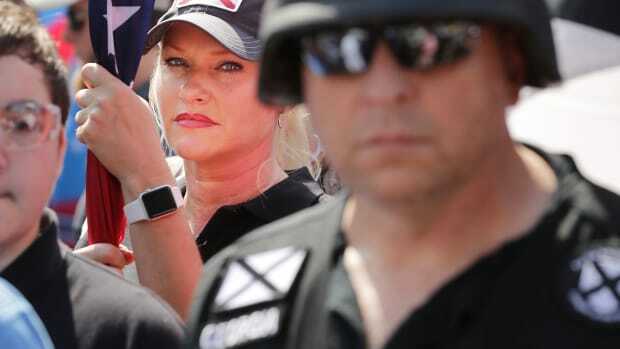 Every right-wing authoritarian movement has one thing in common: a brutal clampdown on any persons or groups who promote equality. 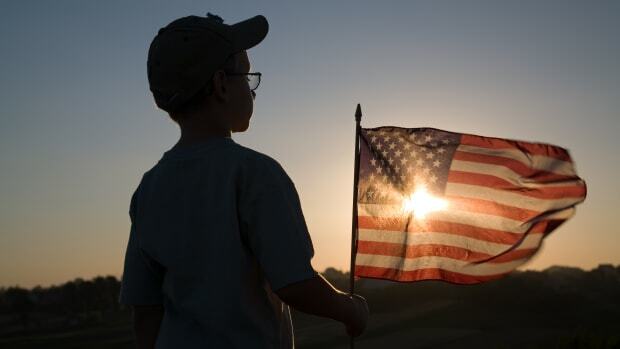 Two philosophical, complementary arguments that prove young Americans deserve the franchise. Daniel Borzutzky's new collection confronts the perverse logics of fascism and the free market. Barry Bonds, Martha Stewart, and Donald Trump: Obstructing What? There's historical precedent for prosecuting obstruction of justice without proving an underlying crime.